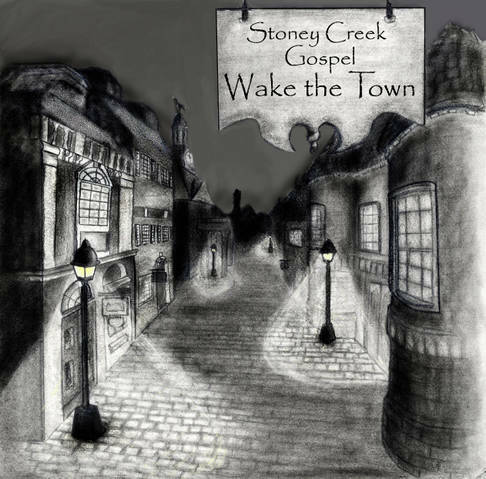 Wake The Town was released in March of 2011 and has a total of 14 songs for well over an hour of solid bluegrass gospel music! With a hand drawn cover by bass player Anna Guenther, this is truly an original album from start to finish! To hear a song, click on the title!